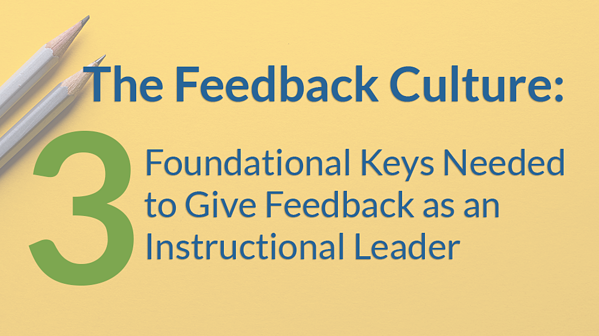 As I think about my previous role as an instructional coach and my current one as a school administrator, I have realized that feedback is an essential component of who we are as instructional leaders. 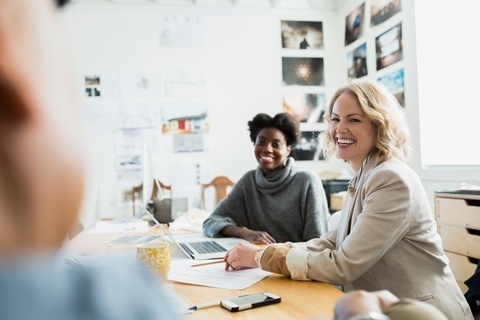 I would argue, however, that in both leadership roles I have learned that the time invested in a feedback culture is what propels feedback do what it is intended to do. During my time as an instructional coach, an elementary teacher sought out my advice about the math program. Initially, the questions were fairly superficial. Where do I find resources for..? How do I document my data for…? Her questions gave me an indication that she was generally challenged by math. I decided to focus on relationship building, and to capitalize on those moments to weave in small math conversation. I further offered to model and plan one of the lessons in the upcoming unit. Within a few meetings, she began revealing how much of a struggle this work was for her and the true extent of the level of support she needed. This opened the door to authentic conversations, as well as honest, clear, and actionable feedback. As instructional leaders we are always giving feedback. The question then becomes, is the feedback taking root and making an authentic impact? From the many professional development sessions I have attended, some of the common themes were that feedback should be focused on a clear and actionable goal and provide an opportunity for constant review. However, if what is truly desired is to create a culture of transparency and authentic work as a result of the feedback, then there are foundational components that must be in place to create an environment where individuals genuinely respond to feedback and not one where people are checking a compliance box. Theodore Roosevelt reportedly said, “People don’t care how much you know until they know how much you care.” When I first started teaching, I worked in a high-poverty, high-crime area of the Bronx. Relationship building was the most critical part of my work. I quickly realized that when I devoted time to show students that I cared, they were more willing to work hard in my class. How much do we as instructional leaders do this for our staff? When I ask about a staff member’s family, am I asking for the sake of asking or do I actually want to know? Do I make an effort to get to know who my teachers are on a more personal level? Devoting time to build those relationships is an investment that yields more valuable rates of return. Usually one of the goals of feedback is to shift practice. Whether it is to enhance or improve; to accomplish this, there needs to be a level of buy-in and investment. If I do not care about or give value to whatever someone tells me, then it becomes another piece of information that is not actionable. However, if we are looking to get our teams to shift practice, then it needs to be coupled with opportunities to recognize its value. Providing a question such as, "What do you think?" or a simple statement like "Tell me more," gives team members an open opportunity for authentic contribution and collaboration. Allowing genuine room for buy-in would, therefore, allow for more significant opportunities to impact student achievement. Unfortunately, school administrators often find themselves wearing more of the management hat versus that of an instructional leader. For instructional coaches, the challenge is finding yourself tied down to a small handful of faculty members and not getting to the rest of your team. Regardless of which side we may find ourselves on an integral part of feedback involves the check-in. This is the opportunity to demonstrate that the work they put in, as a result of the feedback, was worth it. If we miss the occasion to show that our words were not just fluff, then on the next go around our professional conversation may fall on deaf ears. Some truths exist in the work we do as instructional leaders. Busyness can find its way in and time will escape us. There will be days when we walk in, and before we know it, the day will be over without having given any opportunity for genuine professional feedback or relationship building. Even though these things are unfortunately true, the time we invest in building a feedback culture founded on relationship building, transparency and authenticity, will provide the catalyst needed to positively impact student achievement. The question remains, how much of what we say becomes a compliance checkbox? 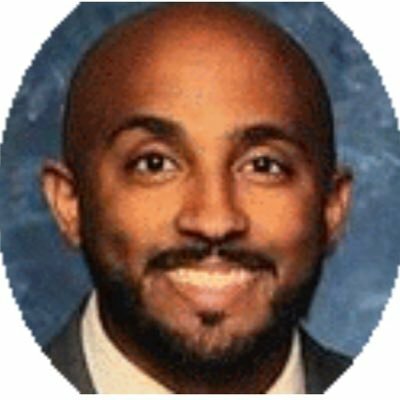 John Frias is a school administrator who spends his days growing as a lead learner, coaching, assisting, and peer coaching teachers. Over the course of his career, he has been a skill developer, leader of professional developments, presenter, coach, and speaker.